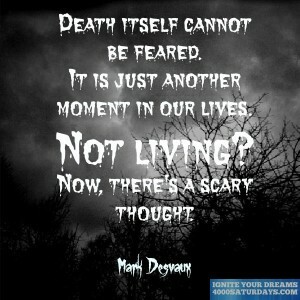 Death Itself Cannot Be Feared. It Is Just Another Moment In Our Lives. Not Living? Now There’s A Scary Thought. Never Tell Yourself You Are Not Creative. 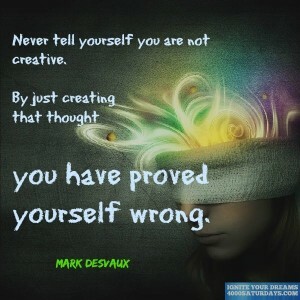 By Just Creating That Thought You Have Proved Yourself Wrong. 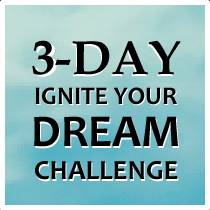 Take my free Ignite Your Dream 3-Day Challenge.